Funny how one week all soaps are up. Then the very next week, all soaps are down. 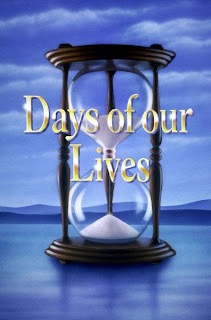 Days of our Lives remains in third. You can read all the details at SON.